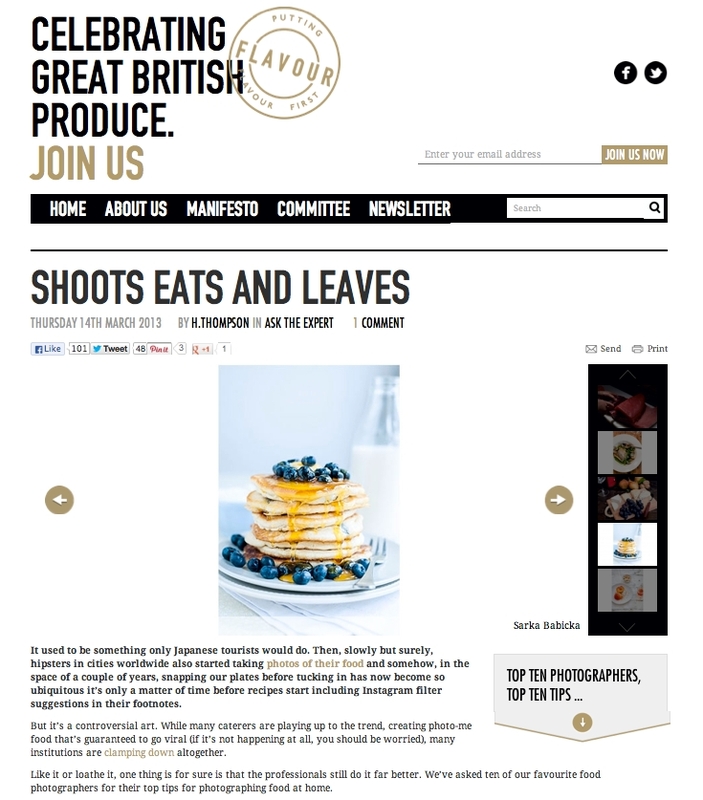 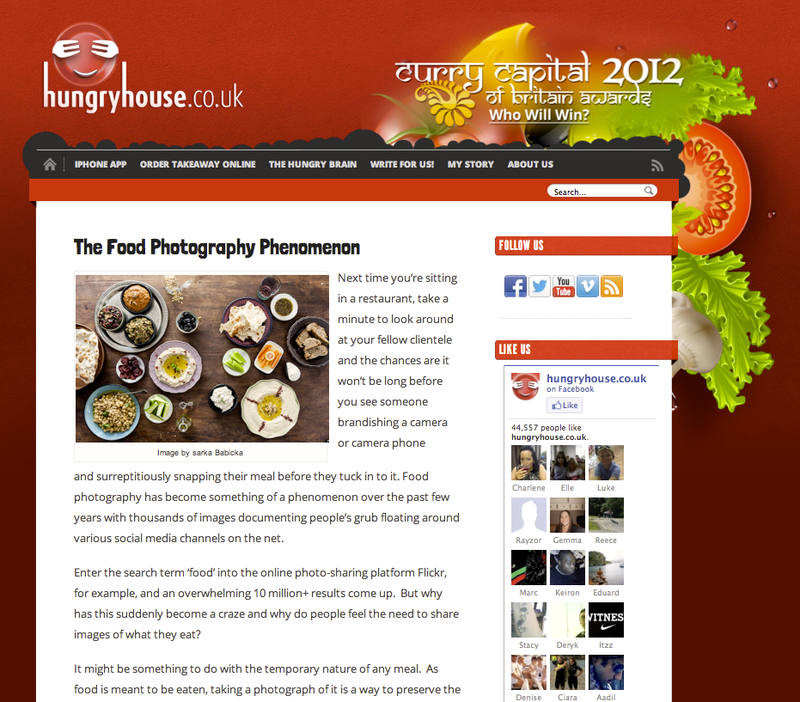 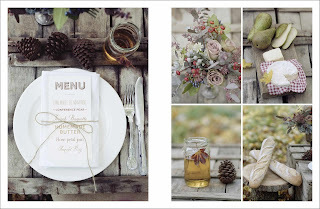 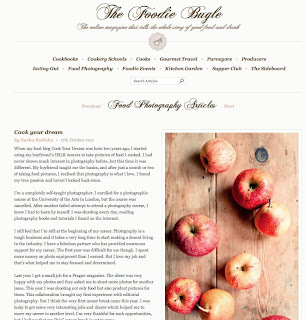 Top ten food photographers' tips. 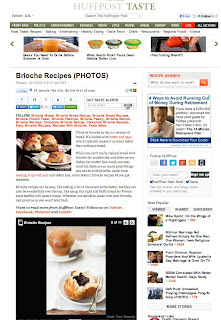 Features I shot for Cereal Magazine. 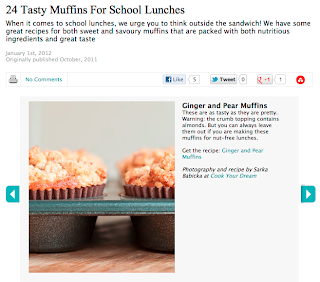 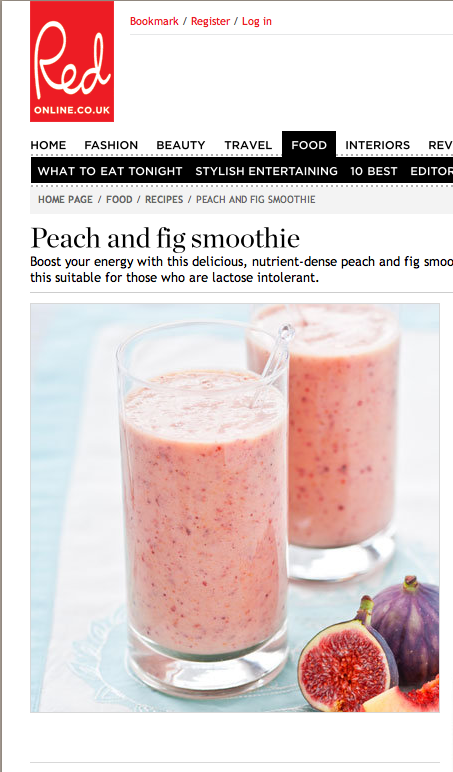 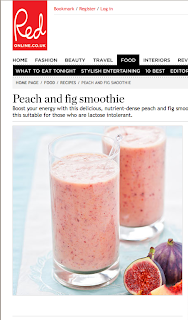 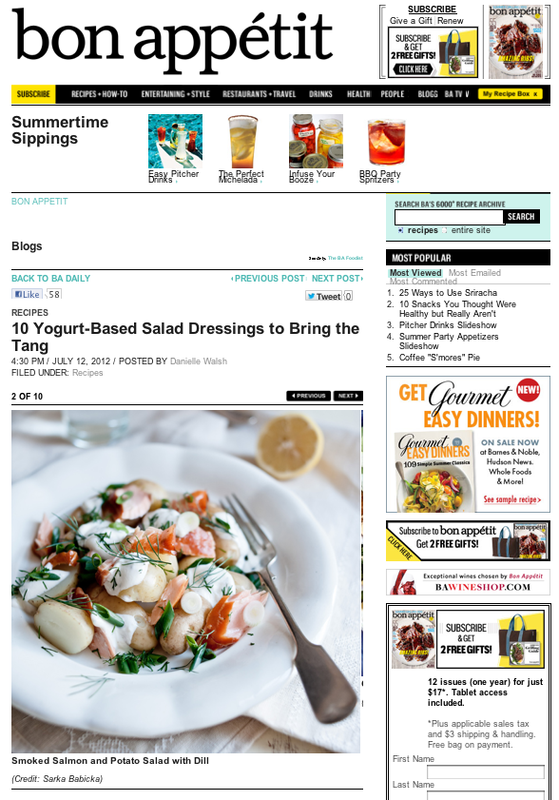 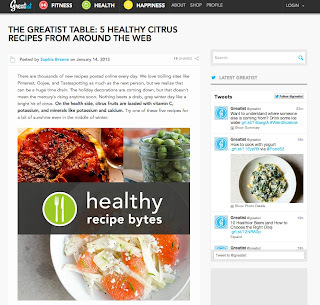 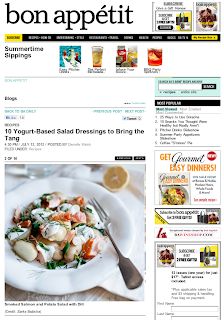 My broiled grapefruit recipe and photo featured. 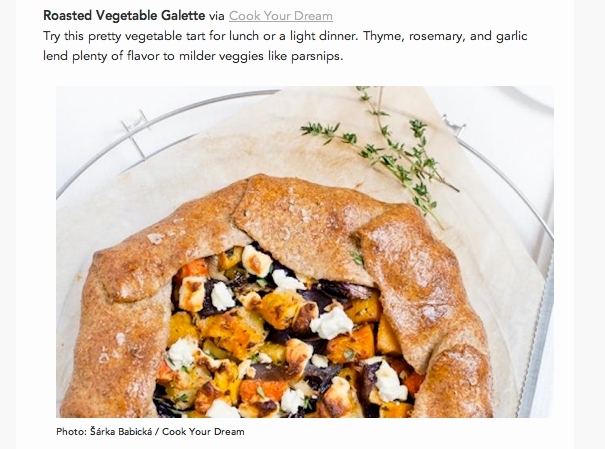 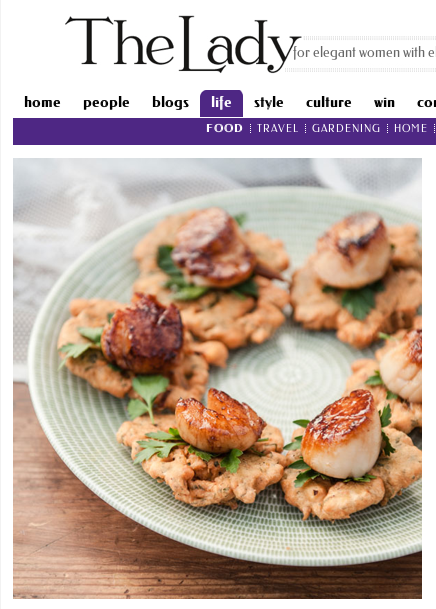 My Roasted Vegetable Galette recipe and photo featured. 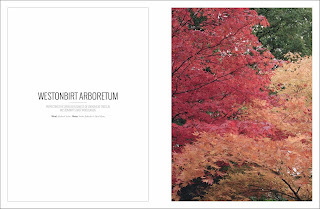 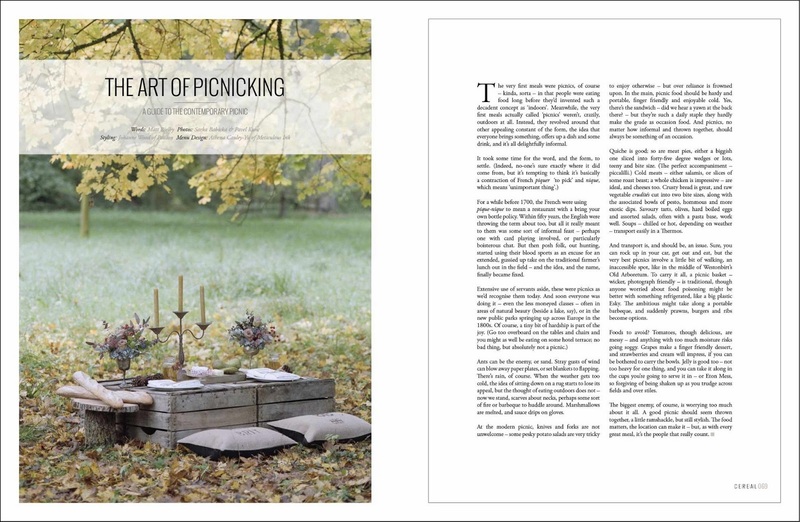 My photos featured in July issue. 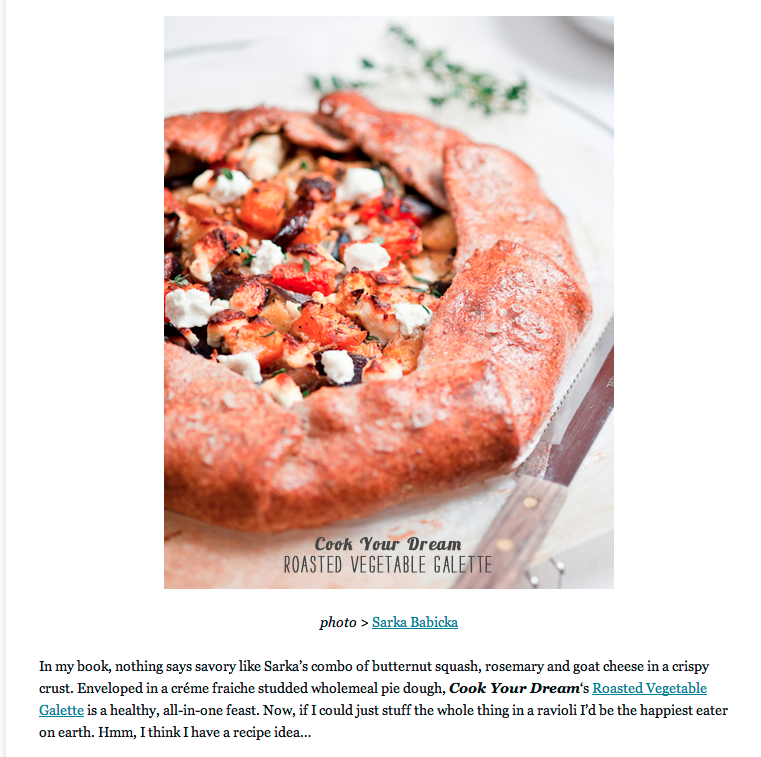 Recipe by Bethany Kehdy. 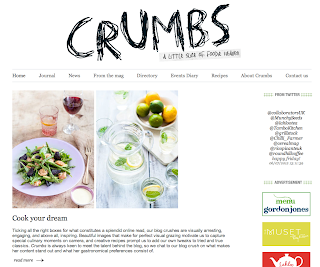 Cook Your Dream was featured in Crumbs magazine. 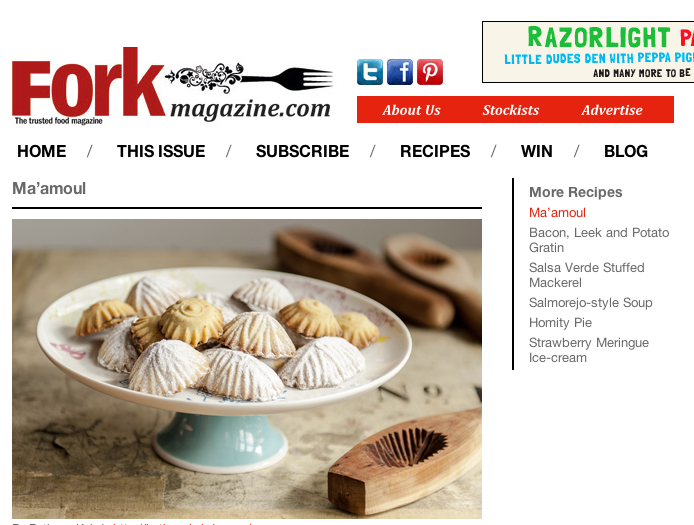 My photo featured on the cover. 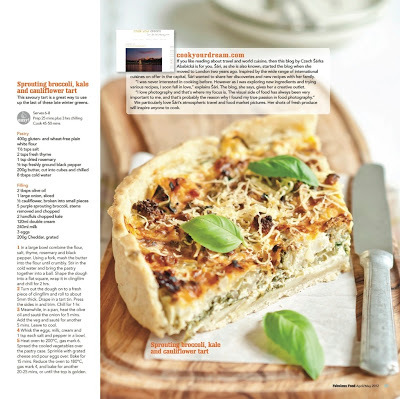 Recipe by Bethany Kehdy. 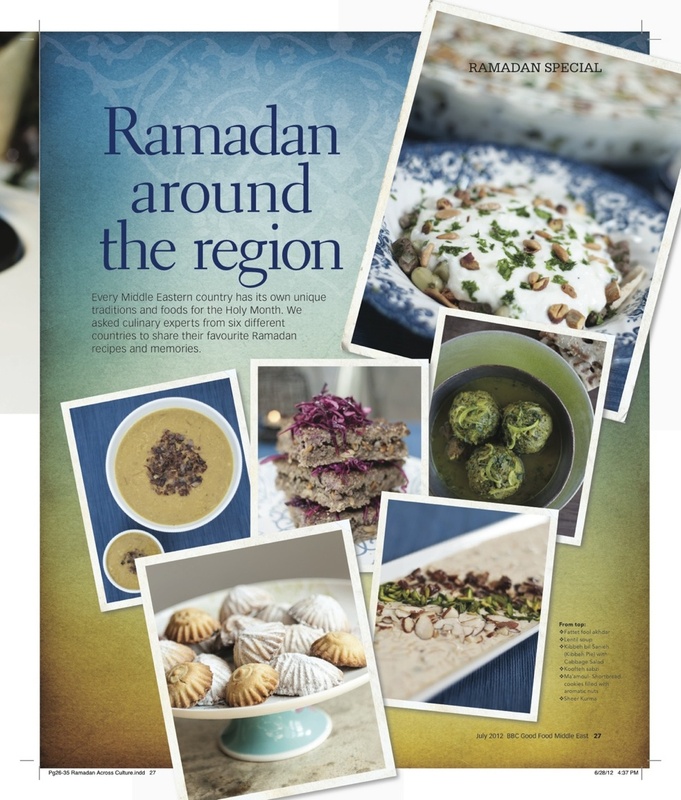 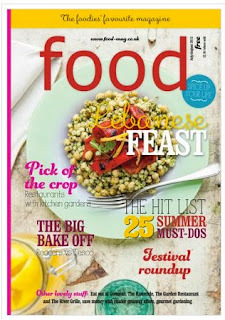 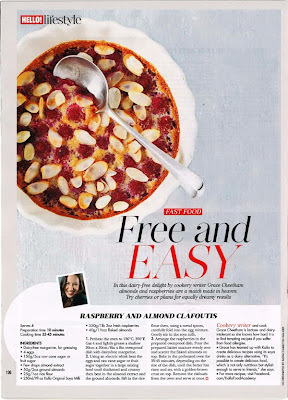 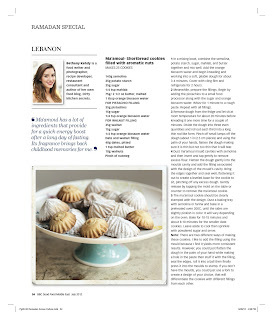 March 2012 - Spring issue of Fabulous Food Magazine. 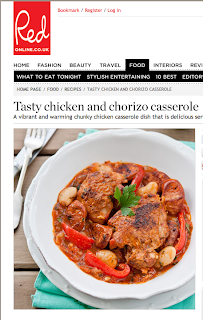 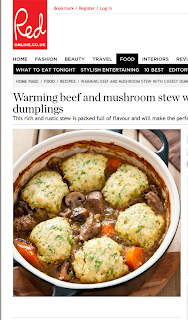 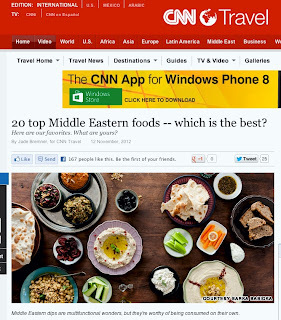 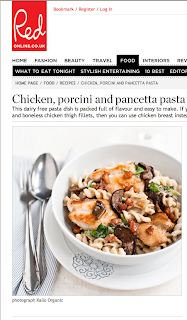 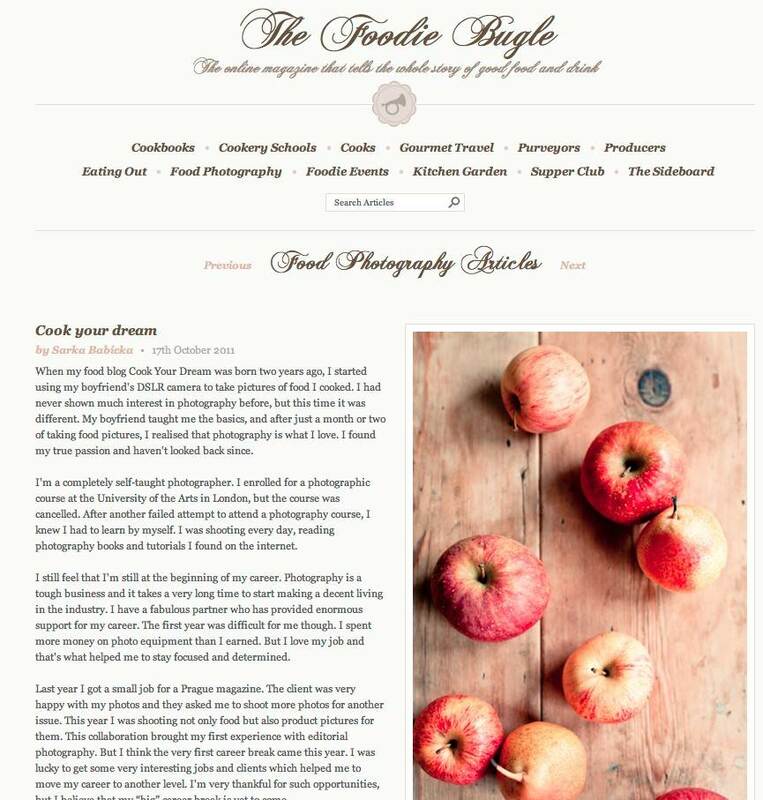 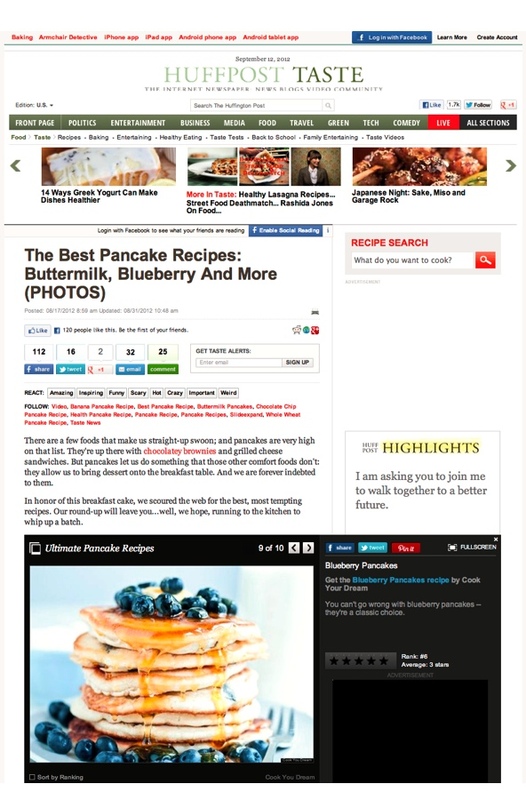 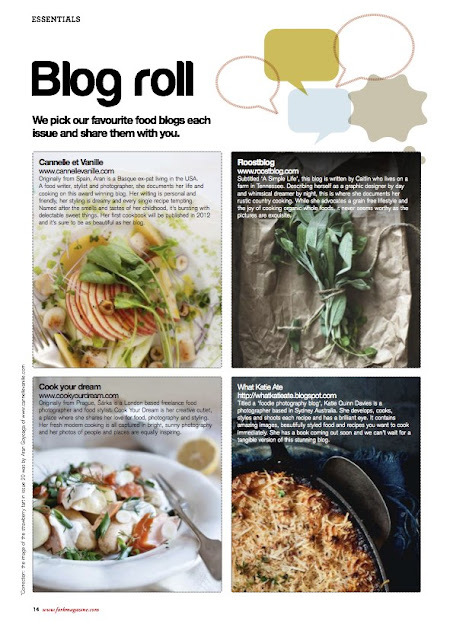 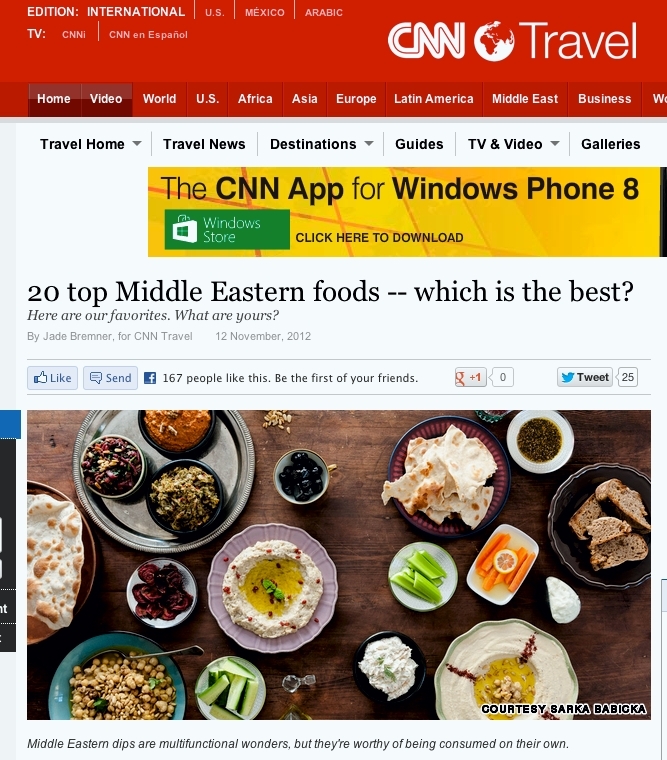 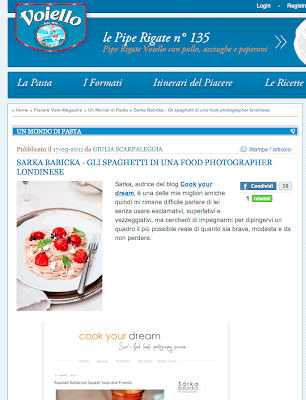 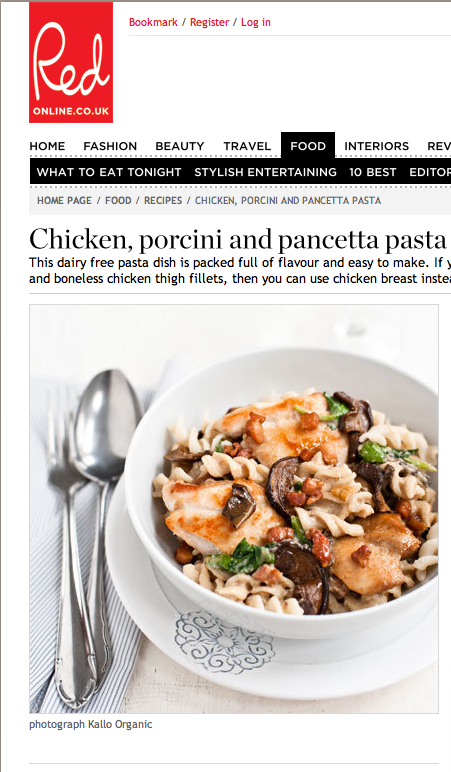 Cook Your Dream was featured in the new Bloggers' bites series of Fabulous Food Magazine. 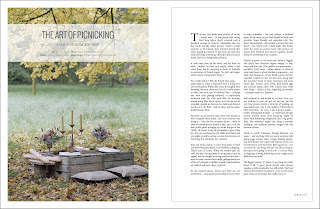 15th August 2011 - Lamu Slenis magazine, issue 4, Lithuania. 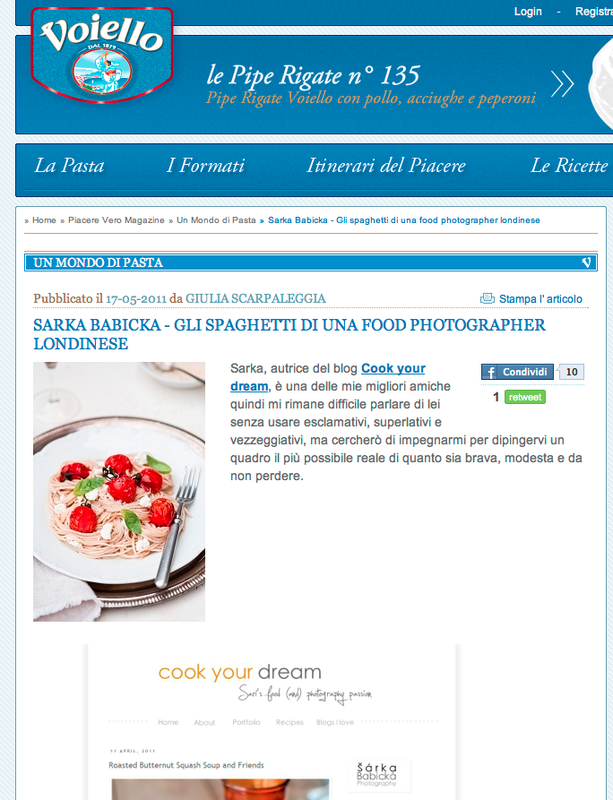 Feature and interview.